The Centro Espanol Club, on 7th Avenue, was built in 1912. 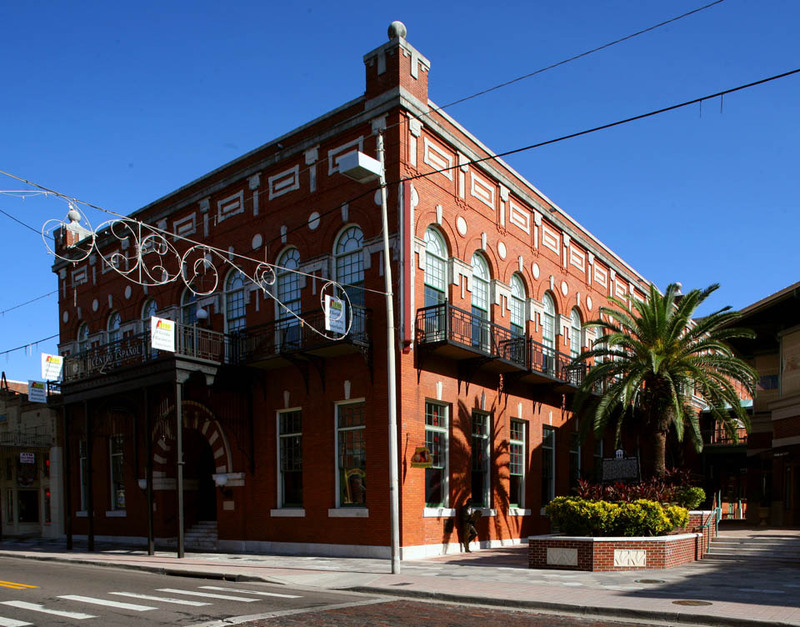 However, El Centro Espanol was originally chartered in 1891, making it the first Latin club in Ybor City. The purpose of these social clubs was to provide immigrants with a social framework by which they could maintain their identity and culture. This club was also the first to provide medical and educational mutual aid to its members. 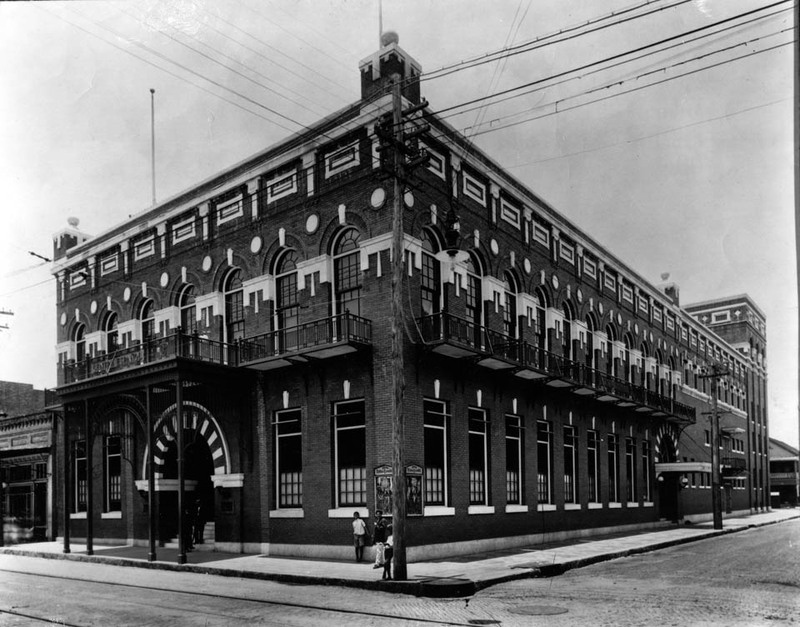 The building is now part of the Centro Ybor entertainment complex.